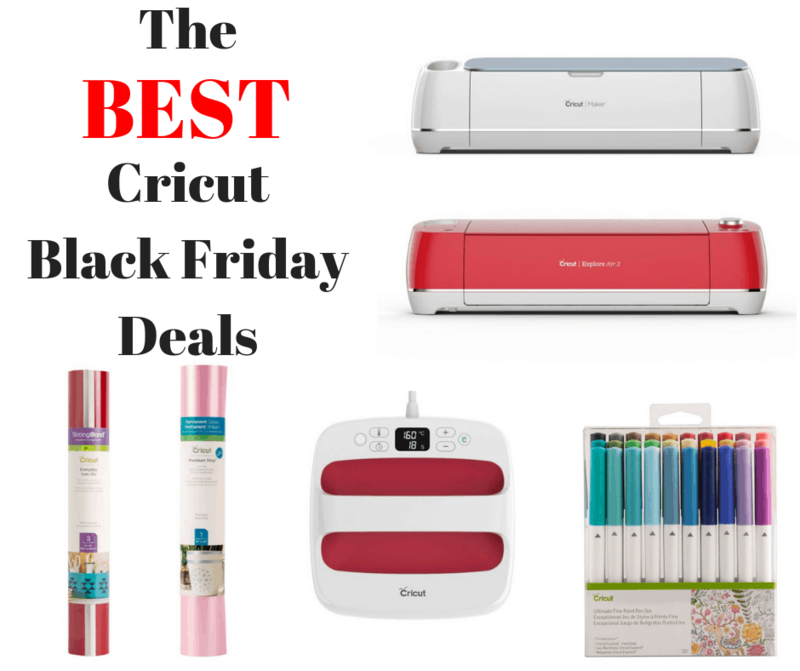 If you are wanting to score a new Cricut or supplies this Black Friday, this post is up to date with all the best prices and deals! As the busiest shopping weekend fastly approaches I know a lot of us are focusing on crossing off things on the kids, hubby, parents and friends’ lists. But you can’t forget about yourself. Get yourself some great gifts for under the tree, or stock up on supplies for all those holiday crafts! 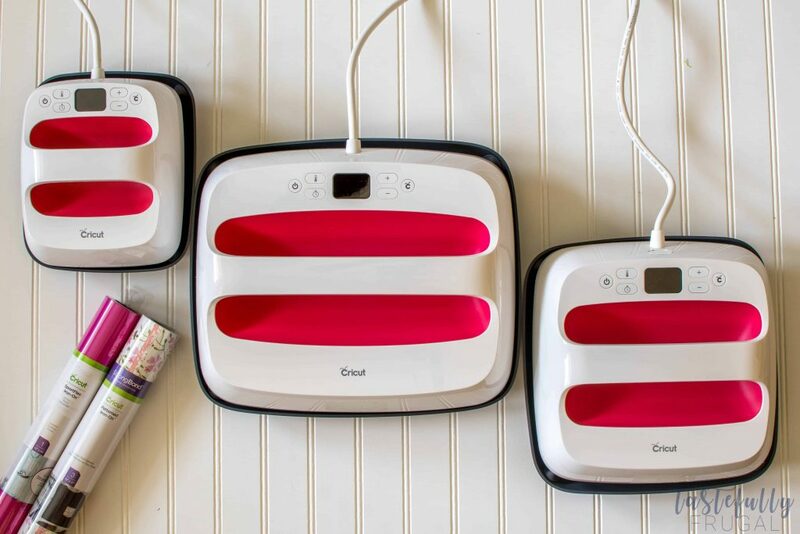 Either way the best deals on everything Cricut related is below. Prices will be updated if prices drop or items go out of stock. If you’re shopping on Cricut.com, use code TFRUGAL to save 10% and get FREE shipping on all $50+ orders. Prices below do not reflect 10% discount. If there is anything you are looking for that you don’t see here, let me know in the comments! Do you think the wisteria explore air 2 bundle from Joann’s is a better deal than buying the accessories separately? 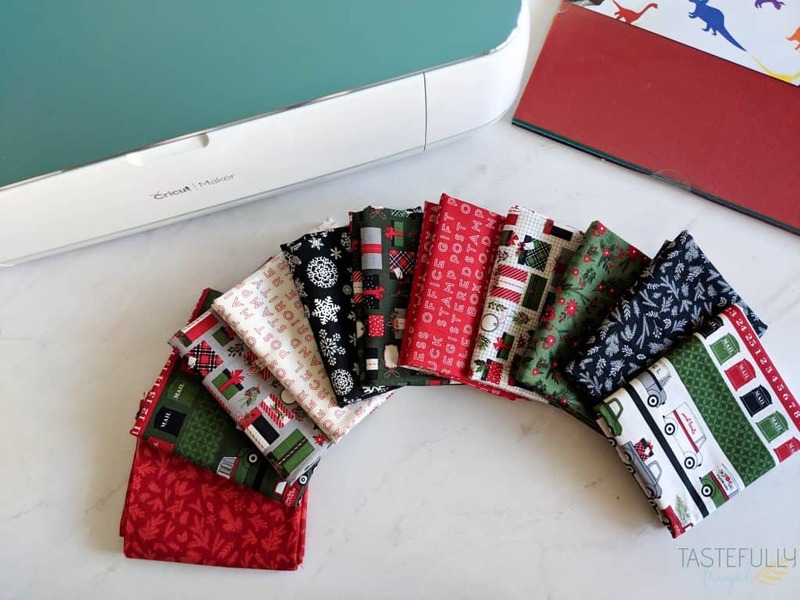 I’m new to the cricut world and not sure which route I should go. Hey Kendra! Great question. The accessories that come with the Wisteria Bundle are exclusive to that bundle (meaning the colors you get you can only get when you buy the Wisteria Bundle). And I just checked and the price JOANN has the Wisteria Bundle at for Black Friday is a pretty good deal. You save about $15 vs if you bought the same accessories (different colors) separately.